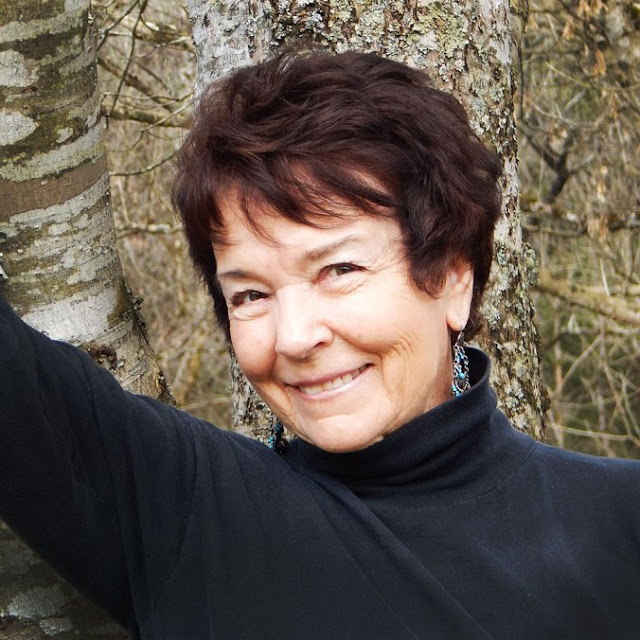 Fans of Agatha Christie and English countryside settings rejoice, because today I am pleased to welcome author A.H. Richardson to The Writing Greyhound for a chat about everything bookish. Welcome to the blog! Let's start with a little information about you and your background. Hullo, Lorna, and thank you so much for your interest. I was born in London (the big London, not the Kentuckian one!) and am daughter to the well-known British composer Clive Richardson, a prolific composer and concert pianist, so I grew up surrounded by 'artists' of all kinds, especially of the musical variety. My childhood was peppered with interesting people like David Lean, Alfred Hitchcock, and lots of actors. I studied drama at LAMDA (London Academy of Music and Dramatic Art,) and was at school with Vicki Eggar, who changed her name to Samantha Eggar, so life was interesting for me growing up. I travelled everywhere in Europe, and am fluent in four languages. Tell me about Murder in Little Shendon. Murder in Little Shendon is my first mystery, and writing this was great fun. I read my first Agatha Christie when I was nine, and got hooked on all her stories. Although born and raised in England, and in London specifically, I have always loved country life and little villages, they always seemed to house fascinating characters of all types and backgrounds. The idea of a peaceful little village like a Hallmark Card, filled with reprehensible evildoers appeals to me enormously. I can't tell you too much about Murder in Little Shendon, I may give things away ... that would never do; but I do believe that it will keep you guessing. My inspiration comes from my characters, they just dance into my head and demand to be put into a book, so I try to accommodate them. Do you find it difficult to write crime fiction? Is crime writing difficult? It can be tricky, because you must tie up all the loose ends while (cunningly) covering all the bases, and trying to keep the reader engrossed and on the wrong track, that's the hard bit. What draws you to writing murder mysteries? Writing murder mysteries is quite exciting, and I think that it is the challenge that I enjoy. It is like putting together a jigsaw puzzle and making the pieces fit somehow! I think I love it because it is a pure art form, like painting or sculpting. You get an idea and create something from nothing ... such fun. I loved all the Dickens' books, and the Bronte sisters - the English was beautiful, the stories powerful and they have lasted through the years. To aspiring writers, I would say, 'Just Do It!' Pick your subject, write about it, and don't abandon it - it may be that 'best seller' - you never can tell. My all-time favourite book is probably Jane Eyre - I loved it then, and I still do now. I love to paint and sculpt (playing in the mud!) and also have fun with my three dogs; two older pugs, and one three-month-old highly rambunctious English Bulldog! I am currently working on Murder on Baringo Island with my two famous sleuths, Sir Victor and Berry Brandon. It is proving challenging! To find out more about A.H. Richardson and her work, you can visit her website. 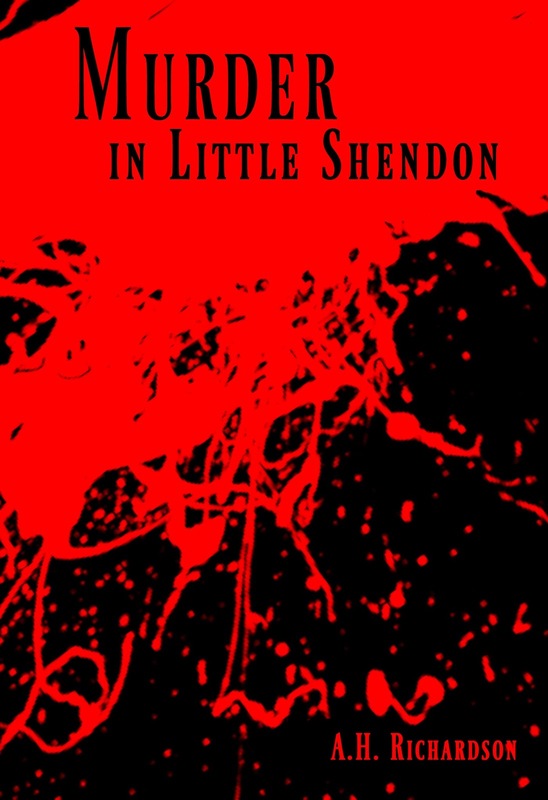 Murder in Little Shendon is available to buy now.